Located east of the Serra da Arrábida, at the mouth of the River Sado, about 40 kilometers away from Lisbon, and the principal city of the region since 1926. The records of human occupation in the area date back to prehistoric times. Artifacts from the neolithic period have been collected in several locations. Roman Setúbal, in the first and fourth centuries, was an important urban and industrial centre, mainly connected to the salting of fish. 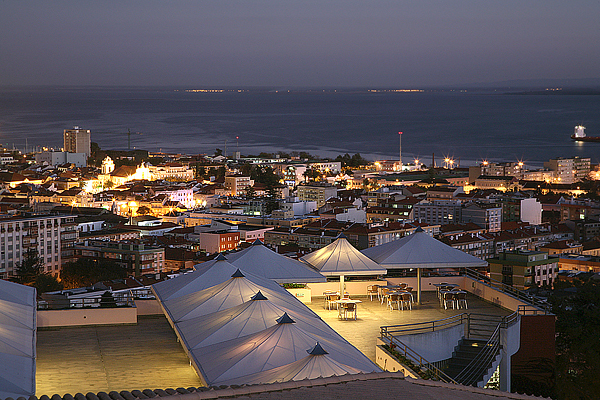 The Portuguese age of discoveries brought widespead development to Setúbal due to its ports with calm and sheltered waters. Throughout the nineteenth century, economic and social development transformed the town into one of the most important commercial and industrial centers of the country, upgrading from a town to a city in 1860. The region boasts the good weather conditions and good soil needed for the agricultural production of cereals, vegetables, olive oil and excellent wines. 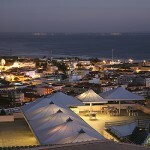 Hotel do Sado Business & Nature **** has a total of 66 rooms. More than a place to sleep and relax, our rooms invite you to experience comfort in a contemporary or classic room. 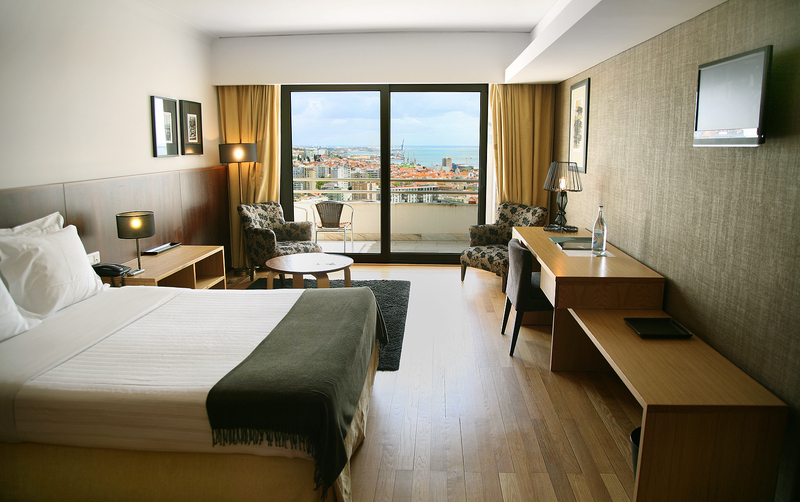 Enjoy the decor and comfort of our rooms and suites. 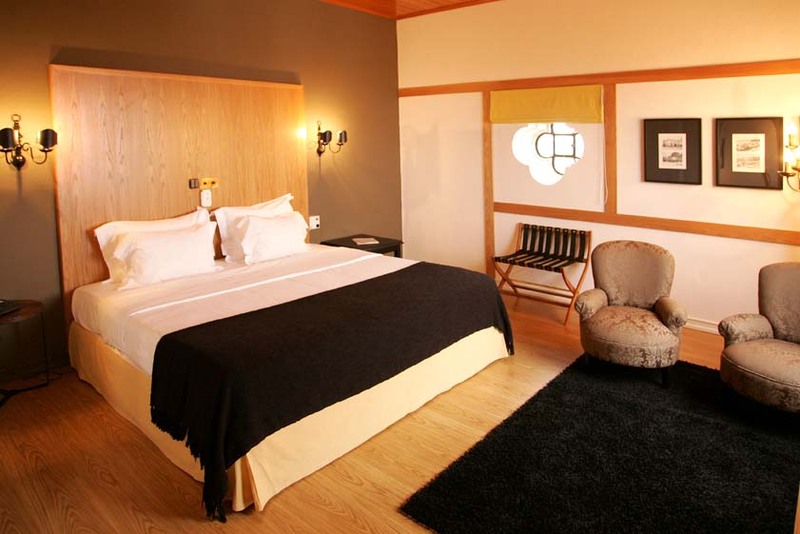 The rooms are inspired by the colors and textures of the Serra do Mar. 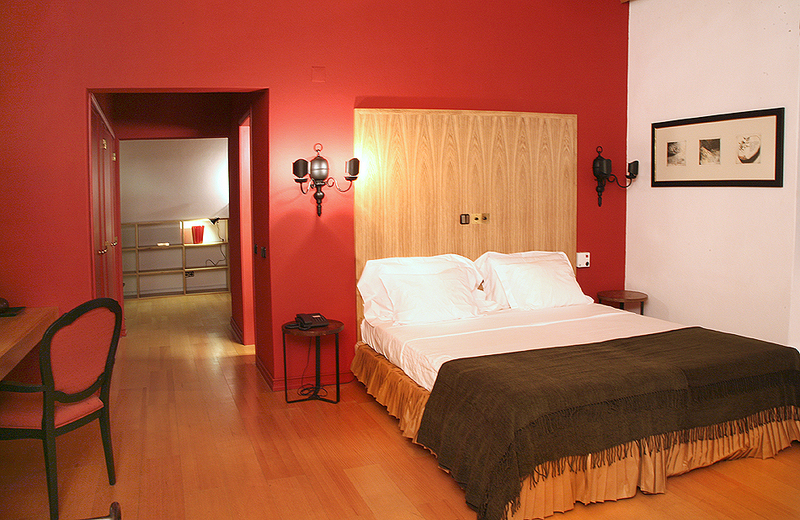 The suites have warm tones that remind us of the colors of daylight and sunset. Choose your style, any one of them offer everything you need to make you feel comfortable. Enjoy the beautiful surroundings through the terrace or balconies with views of the city and river. 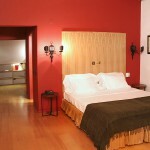 The rooms and suites at Hotel do Sado Business & Nature **** are equipped with the highest quality standards. We have available 17 family rooms, with capacity for 3 and /or 4 people, 40 double rooms (8 with double beds) and 9 suites (3 with double bed). 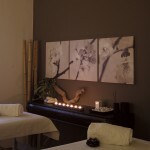 There is also a room suitable for disabled guests. 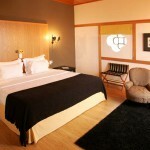 Hotel do Sado Business & Nature **** is a luxurious hotel fully equipped for your business meetings from 2 to 500 people. The several meeting rooms, with different disposition and uses, for more than 250 people, were designed to attract all kinds of events, from a simple business meeting to an international product launch. The conference rooms – each with 300 seats – offer a functional and comfortable infrastructure. 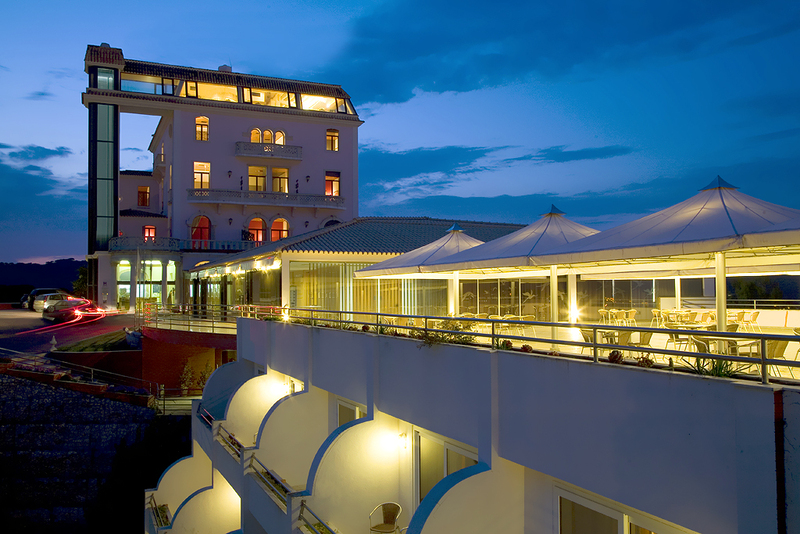 With a varied range of rooms and additional services, Hotel do Sado Business & Nature **** is a guarantee of success for any event. Thinking of your business and productivity of its team, the Hotel do Sado Business & Nature **** develops team building activities adapted to the current needs of the market, looking to improve the effectiveness of the working groups. 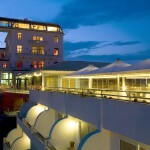 The success of business depends on good decisions – Choose the best location for your business meetings is one of them! For more information contact our experienced staff to make your event a success.